We recently learned that our company name is being misused by unauthorised parties who are offering fraudulent working contracts to seafarers in our name. You may be offered a contract by people pretending to act on our behalf and in our name. They will ask you to pay money for their "service". 1. The H&P office is the only one authorised to sign and arrange working contracts. We arrange all of our contracts directly. 2. We never ask for money to issue employment contracts. If someone is asking you for money for an H&P contract, or to arrange visas or other documents, this person is not from our company, and this is most likely a fraudulent attempt. 3. If you are seeking employment, please use our official contact details only. Whether large or small, every organisation's competitive advantage is their people. We focus on clearly defined crew responsibilities and high retention rates to achieve consistently high vessel performance. We offer on-board, computer-based and on-shore training courses, as well as in-house seminars to help our crews continuously improve their abilities and skills. 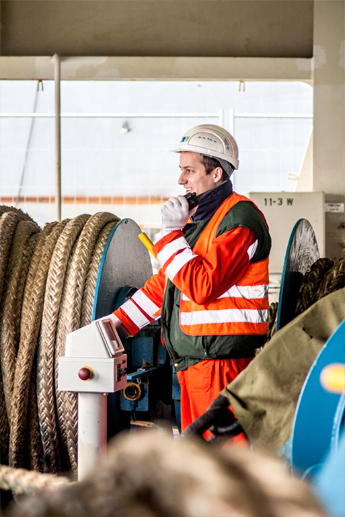 Our commitment to our seafarers is reflected in direct ship-owner employments as well as our international liaison offices in Kingston, Istanbul, Riga and Lima. 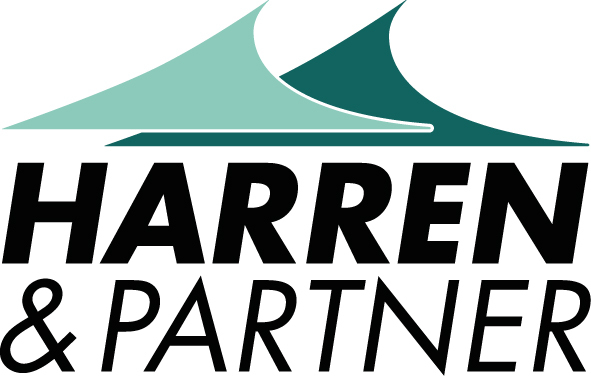 We want our crew to feel as if they are part of the Harren & Partner Group and connected to the fleet. 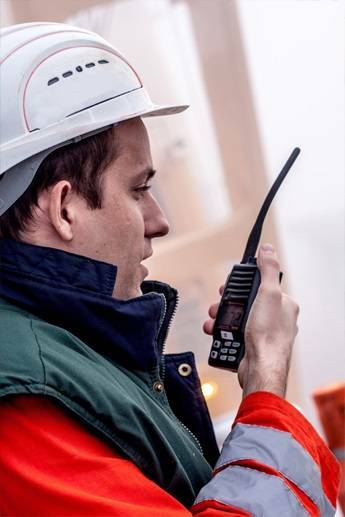 We have always stressed the thorough education and training of our crews on board the H&P fleet. Running our own crewing agency enables us to reinforce our activities and give our H&P seamen proper training in line with our requirements and needs. Please use the electronic application form for your application or send an email to crewing@hp-shipping.de. This course of studies covers two years of technical school as well as the first stages of practical experience on board. Afterwards, you will complete a seafaring traineeship, which will be 12 months for mariners and 18 months for technicians, depending on your specialisation. This apprenticeship will lay the foundation for a future career in the shipping industry. After passing the final examination, candidates will have the opportunity to study at a technical college. As a member of the Bremer Rhederverein, the Harren & Partner Group supports the education of young seafarers with a five-year foundation professorship at the Bremen City University of Applied Sciences (Hochschule Bremen) in the field of nautics. We also support the navigation school Leer and offer internships to seafaring students for practical training on board our vessels. The education required to become a technical and nautical officers' assistant (TOA/NOA) as well as the courses of study in these fields require practical experiences at sea. Over 80 trainees are on board our vessels at any time, and benefit from the knowledge passed on by our experienced seafarers.